A specialized aspect of postcard collecting and militaria collecting, the military postcards come in two conceptual varieties. 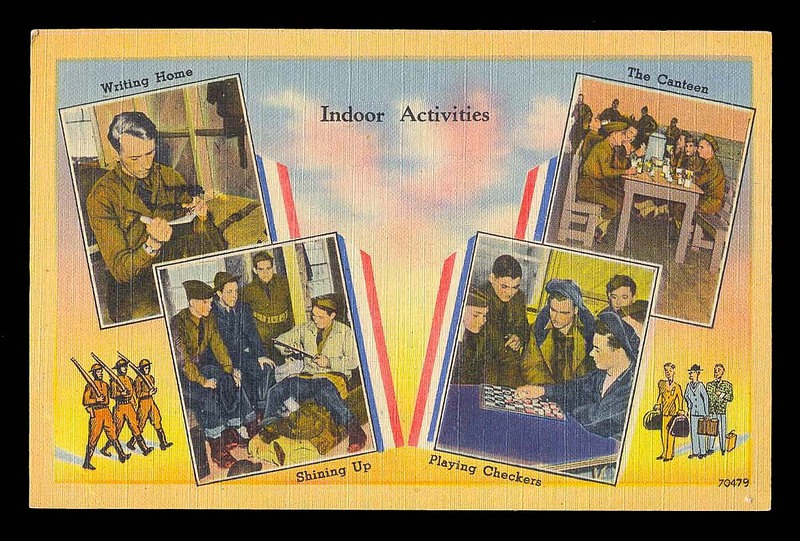 Most common are ordinary postcards with military themes. Much less available are postcards sent from deployed soldiers.